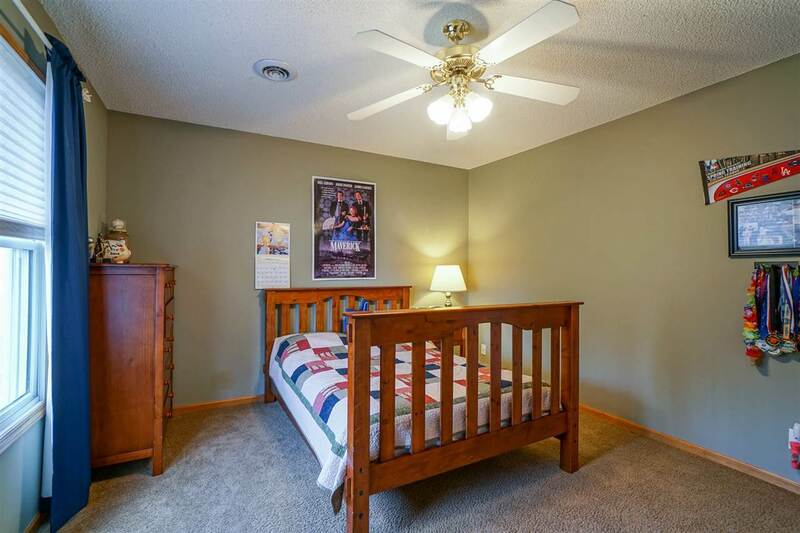 NO SPECIALS! 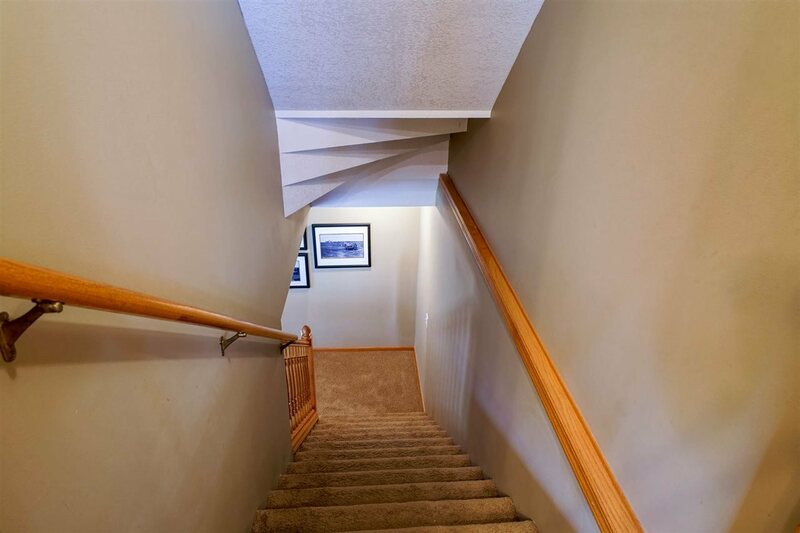 Immaculate 2 story, 5BR, 3.5 BA home on large corner lot in Woodland Hills with beautiful city views. 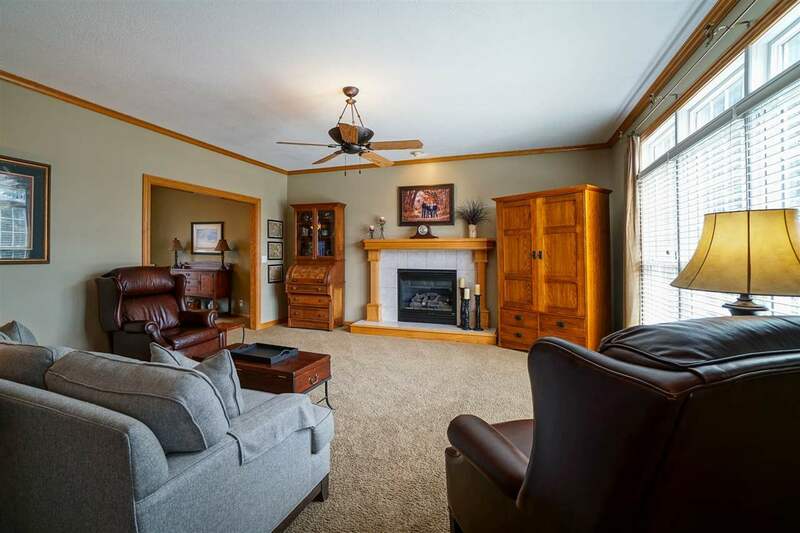 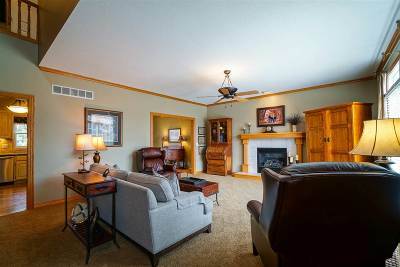 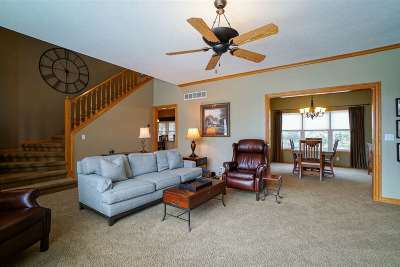 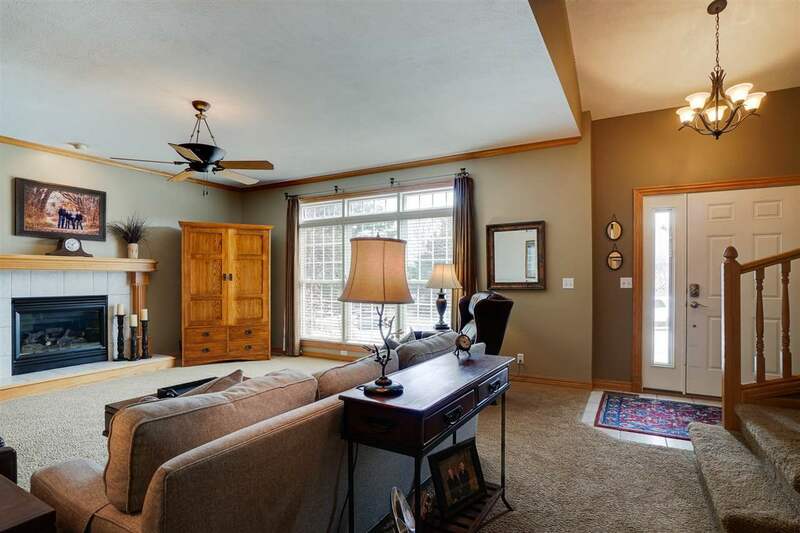 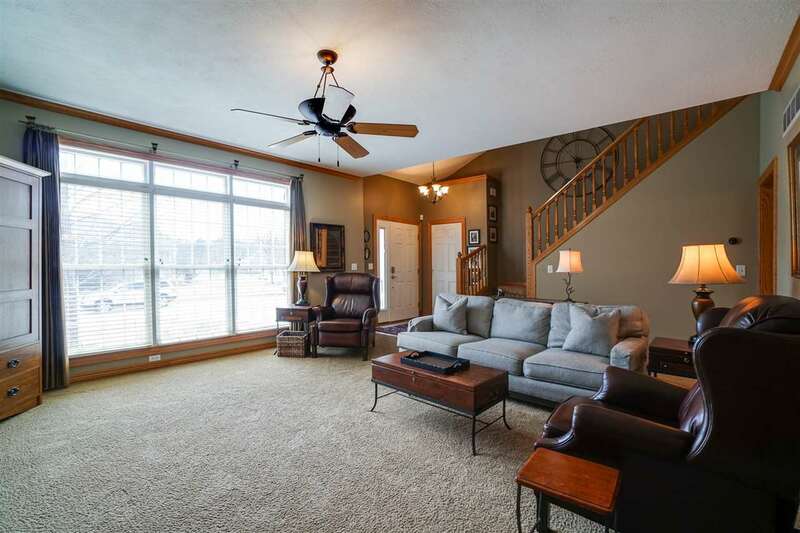 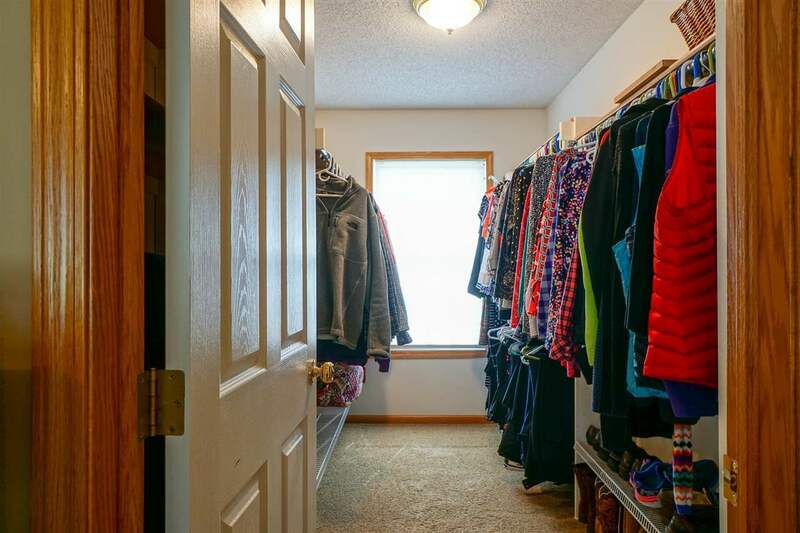 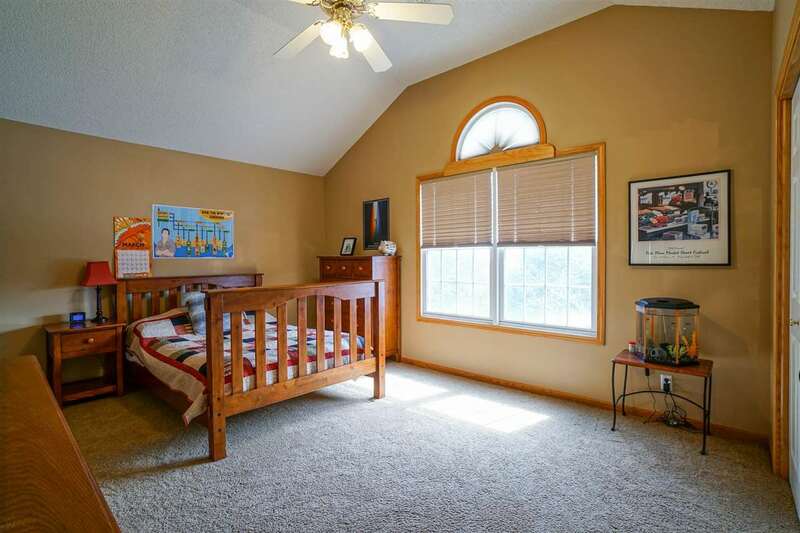 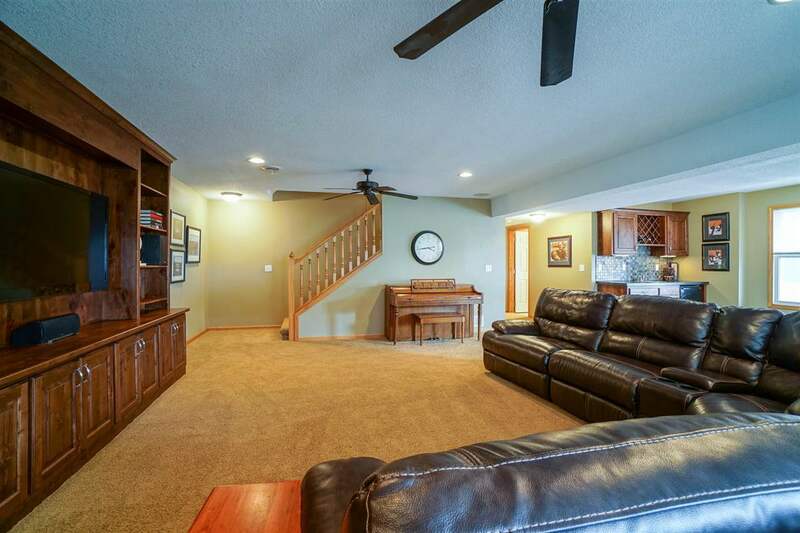 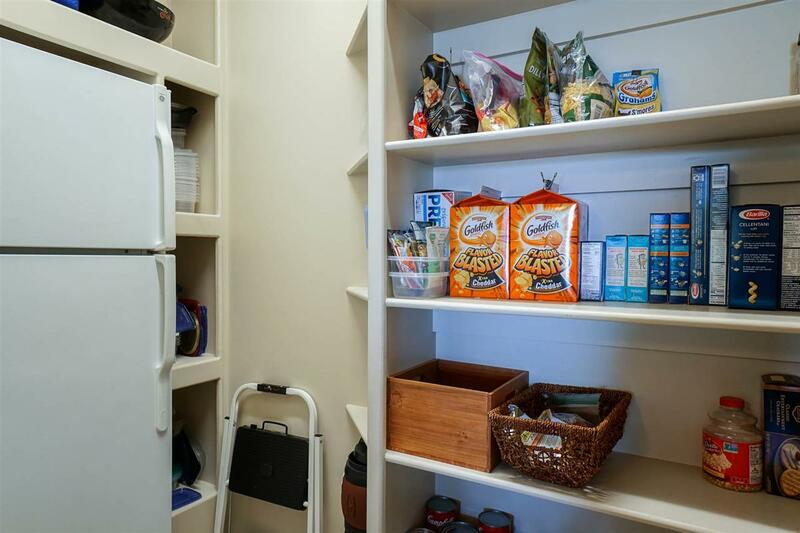 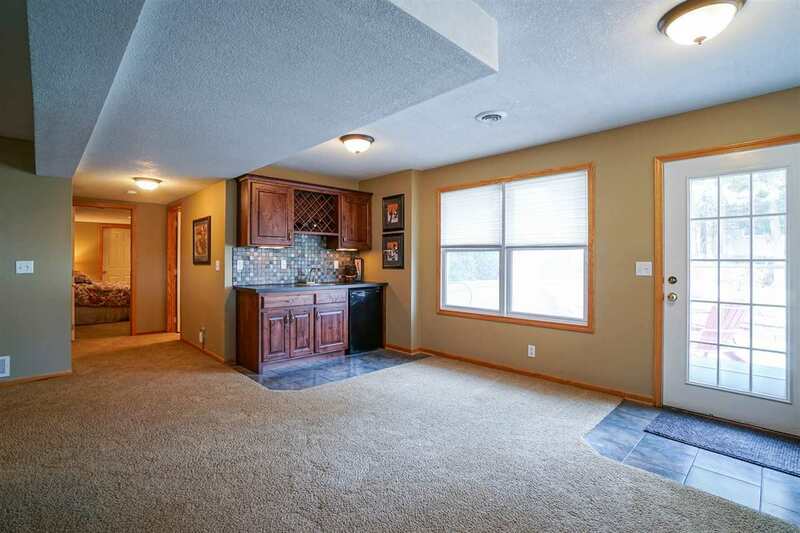 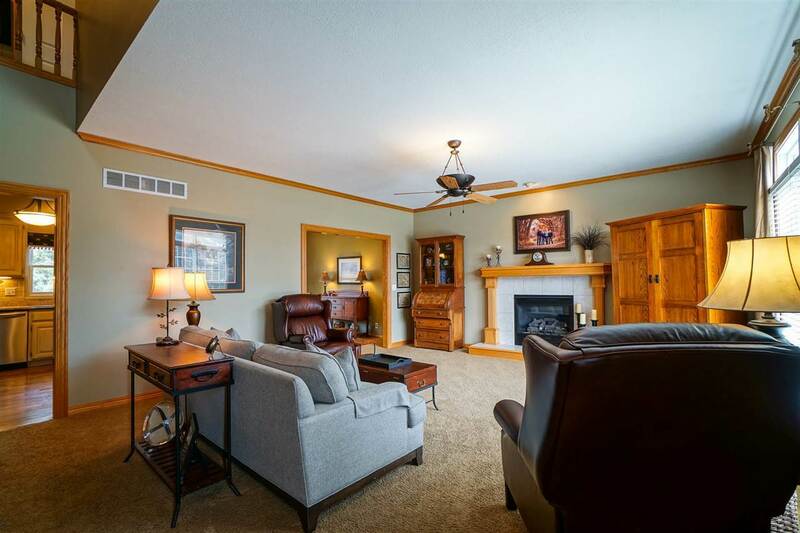 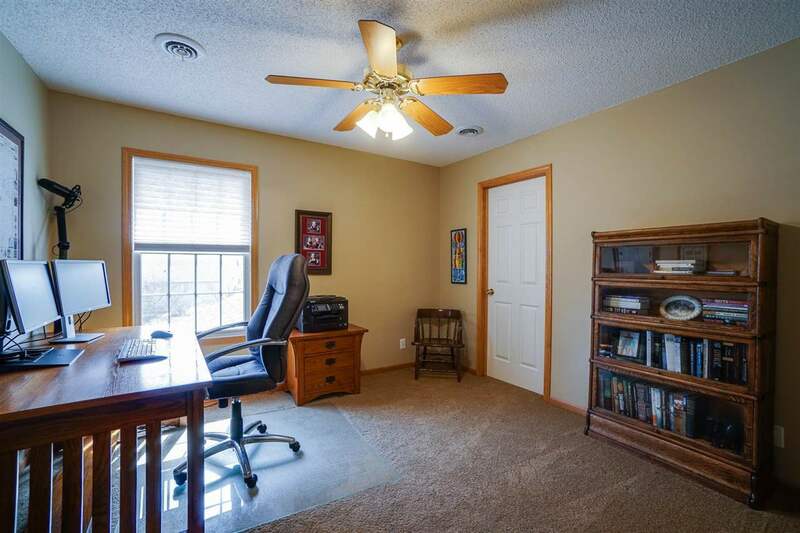 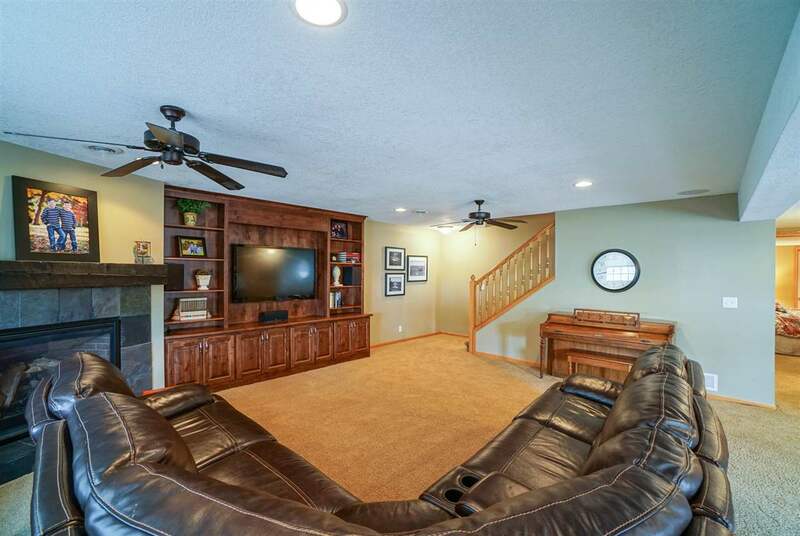 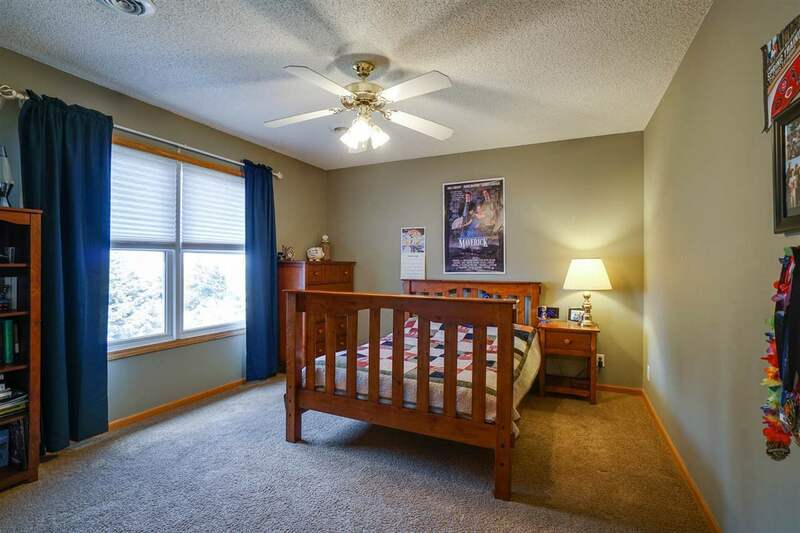 Spacious living rm w/ gas log FP, 9ft ceilings & open stairway to upper level. 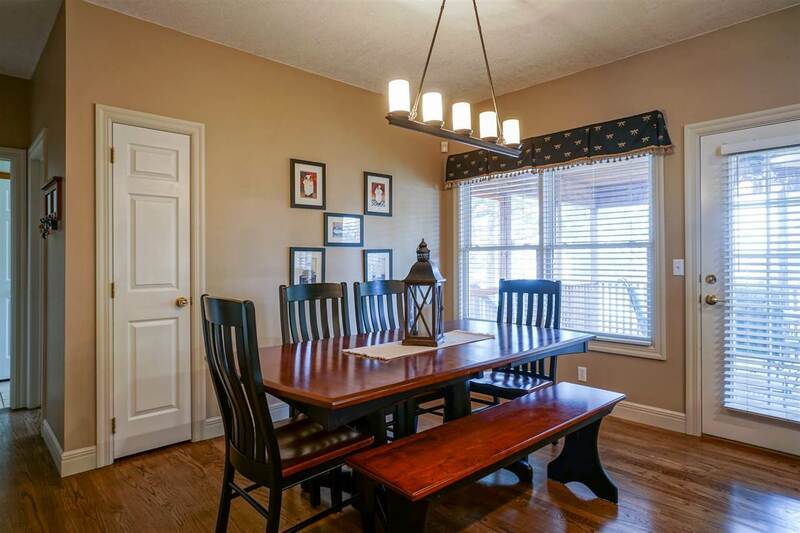 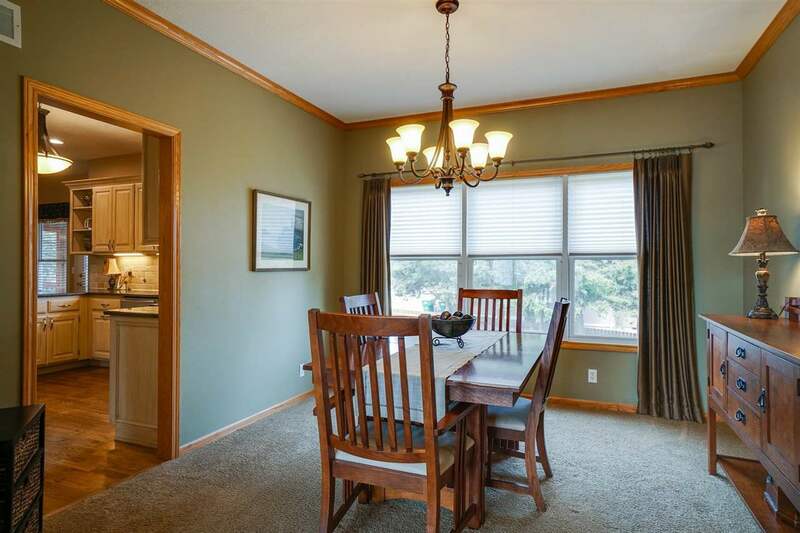 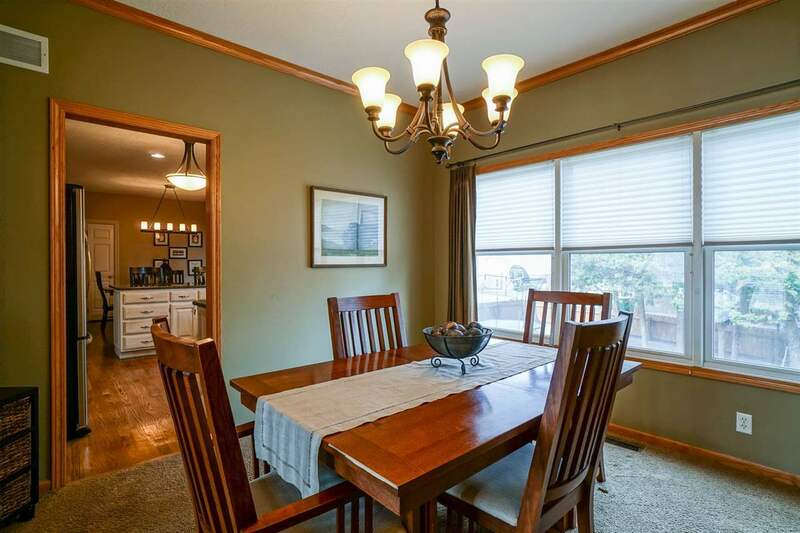 Formal dining w/ large picture window. 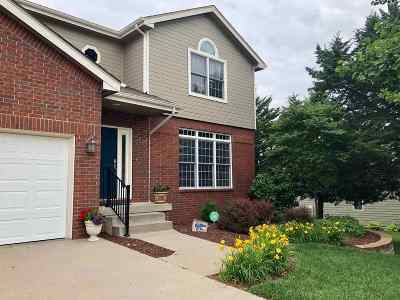 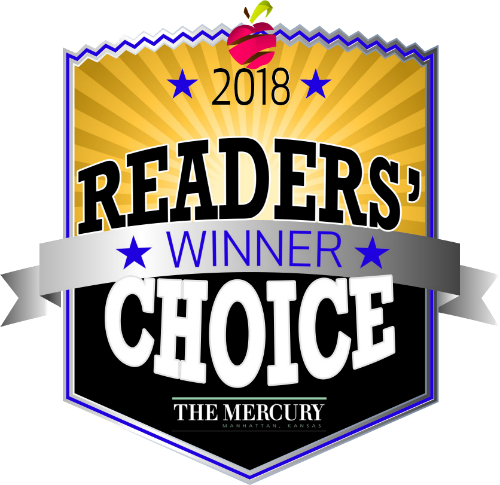 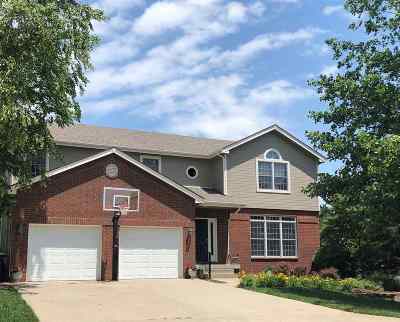 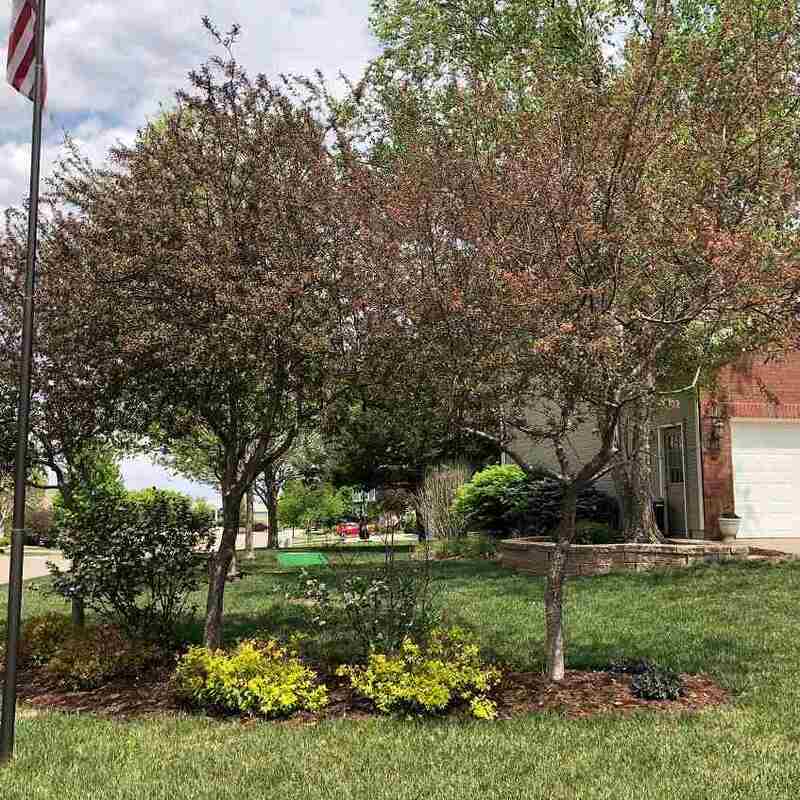 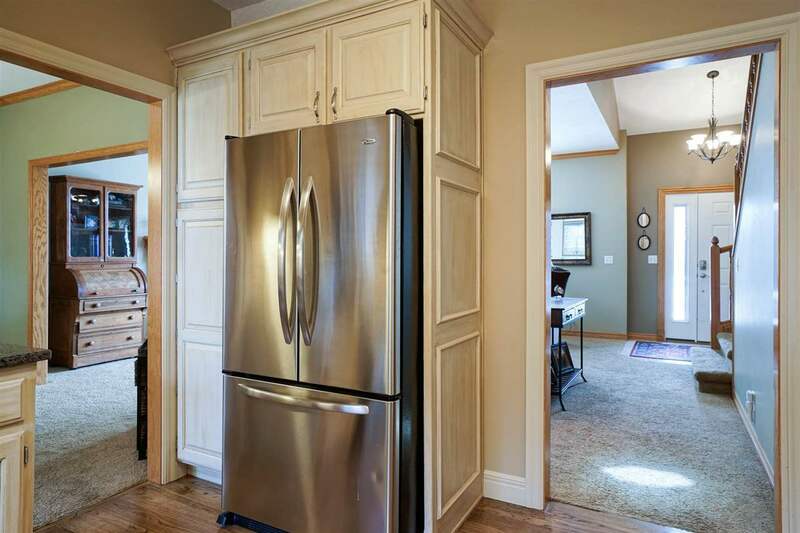 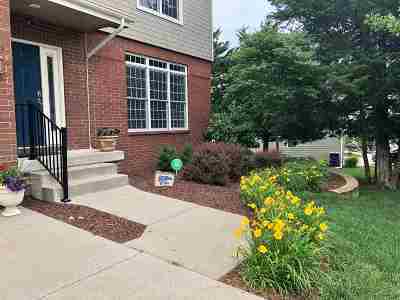 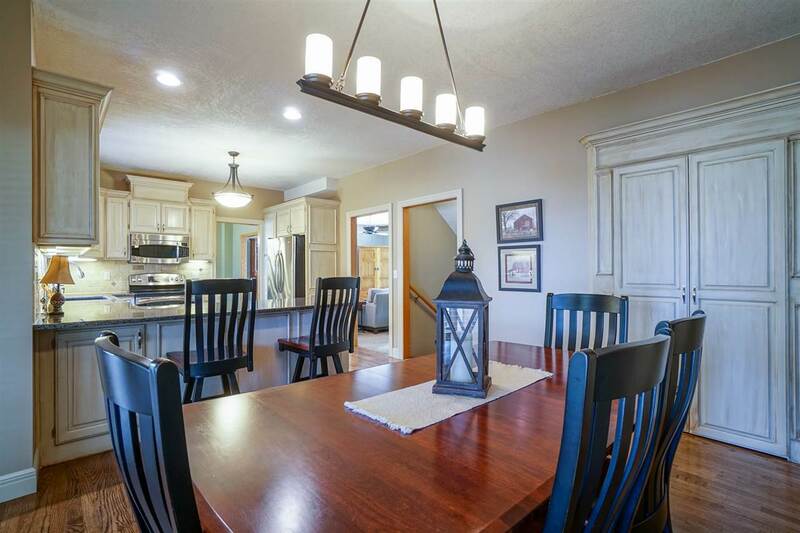 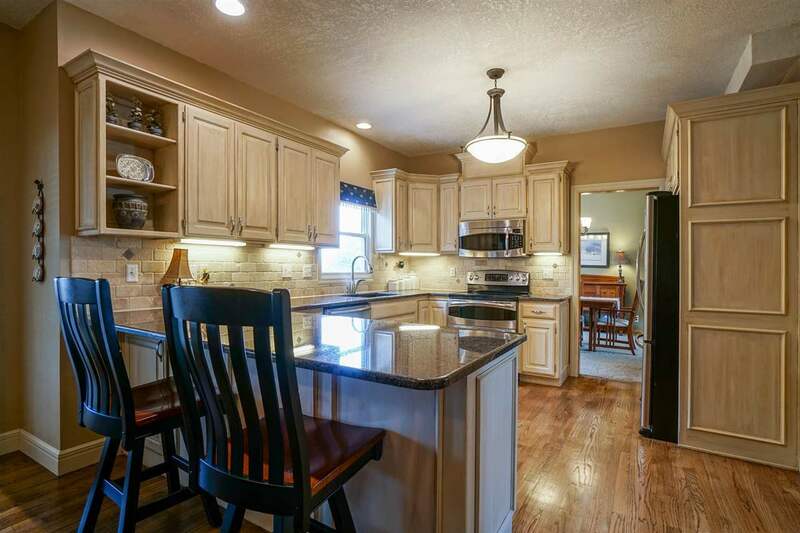 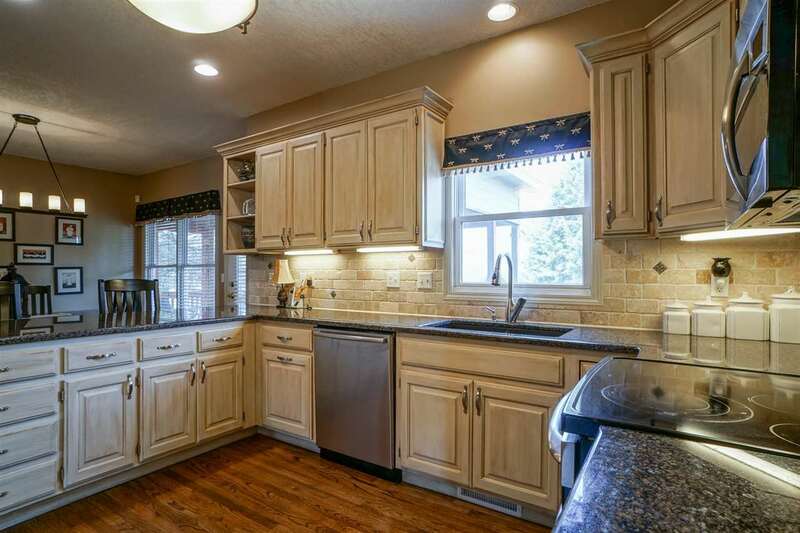 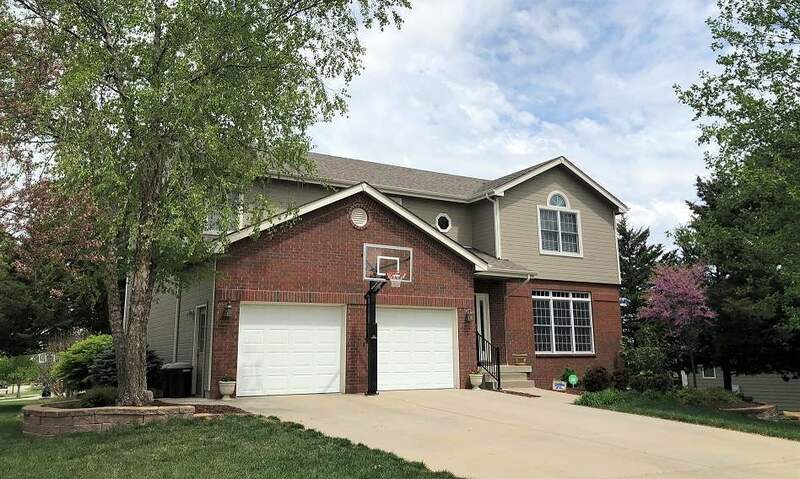 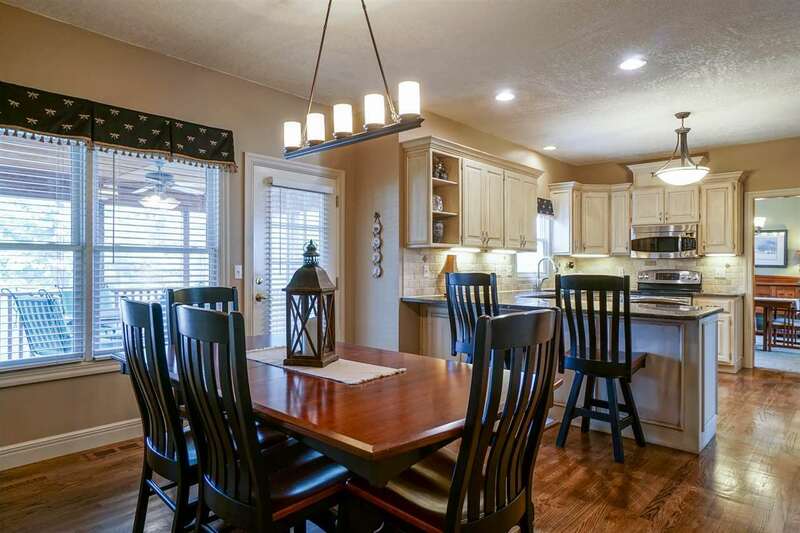 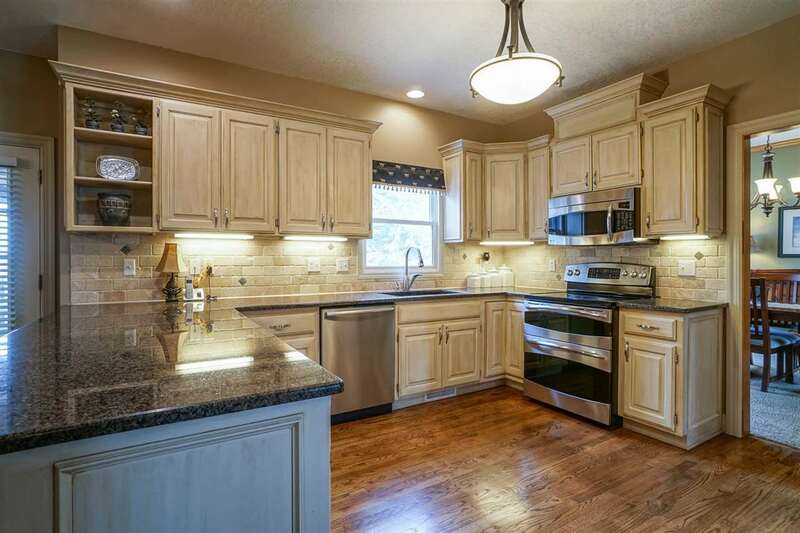 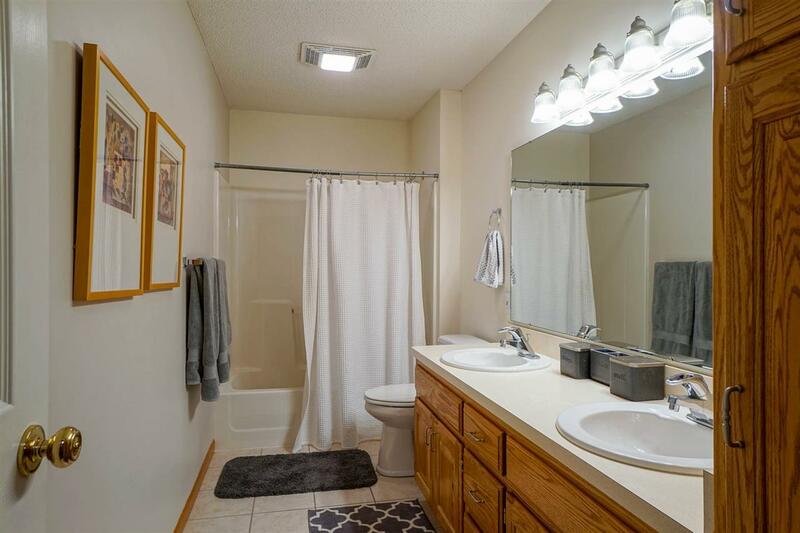 Gorgeous remodeled kitchen has CWP white antique cabinetry, new appliances, granite counters, light fixtures, refinished hdwd floors , WI pantry w/ auto-light & access to 18x14 screened deck that overlooks large fenced backyard. 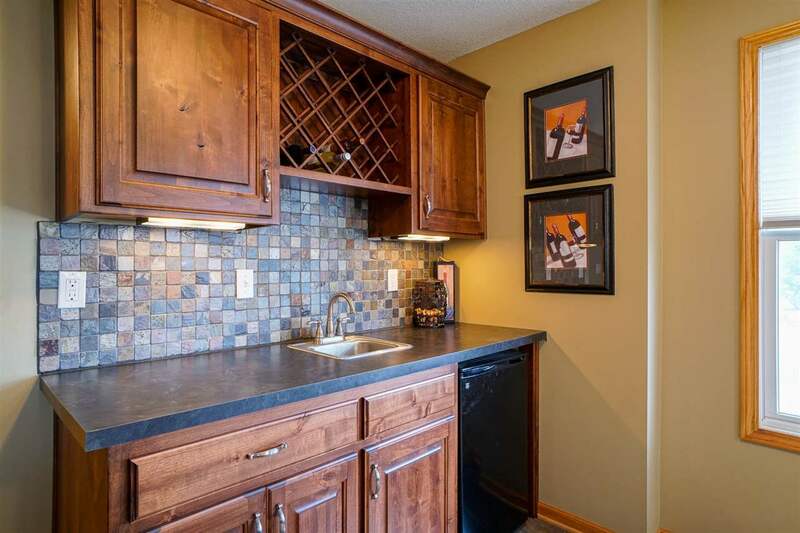 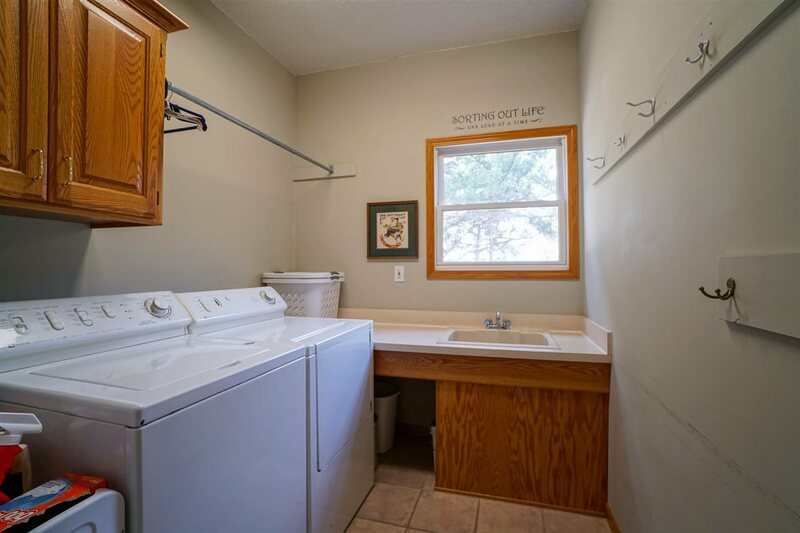 Mn level laundry has sink & utility closet. 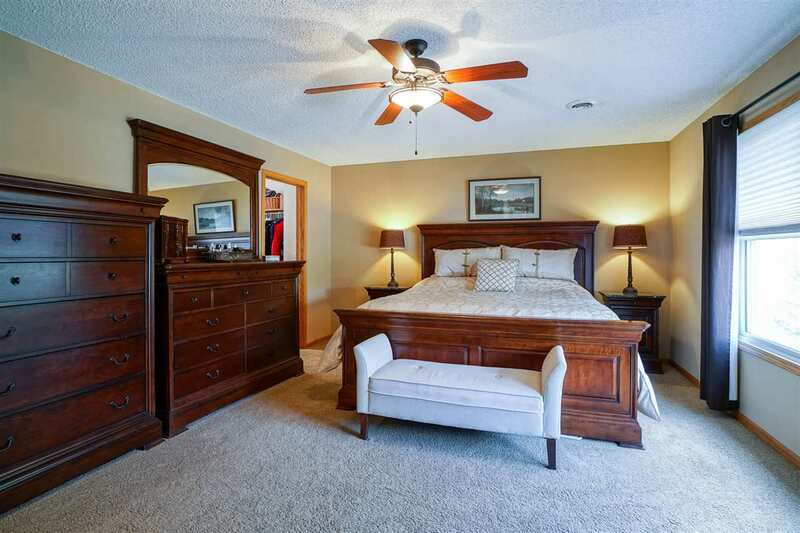 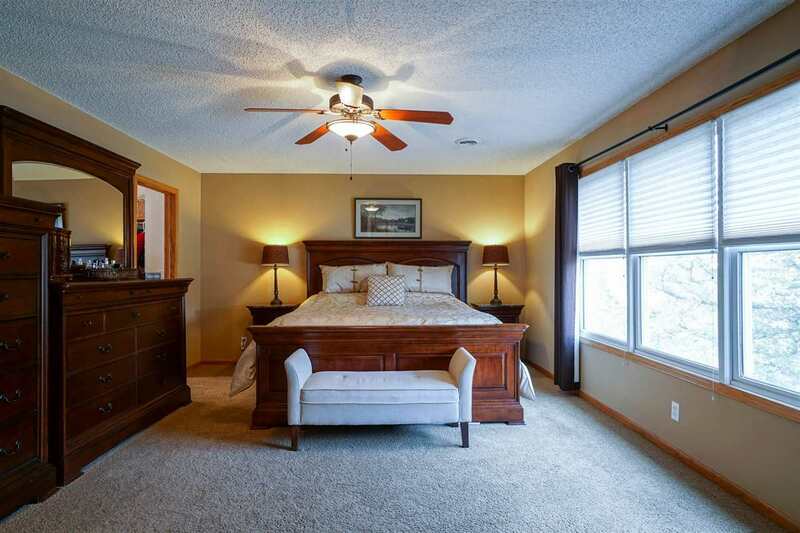 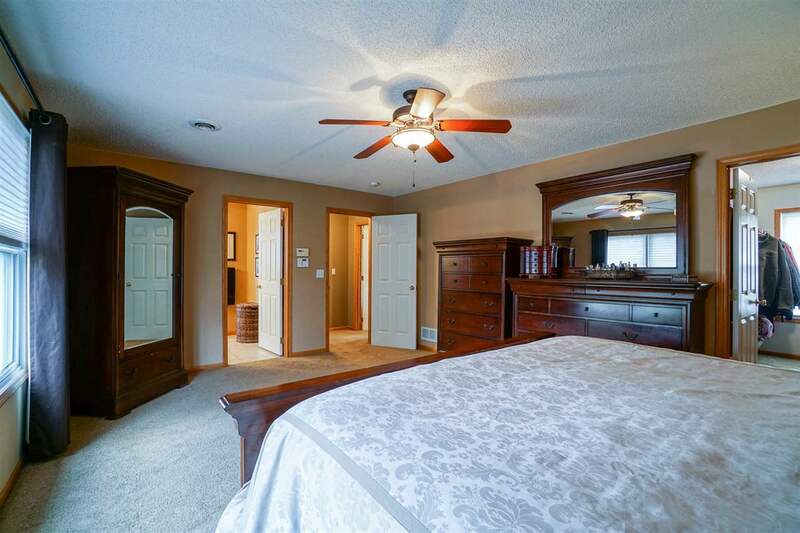 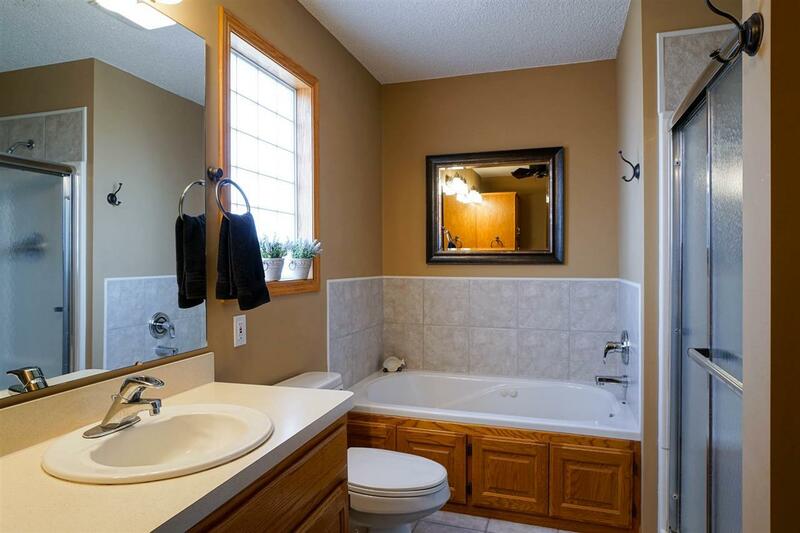 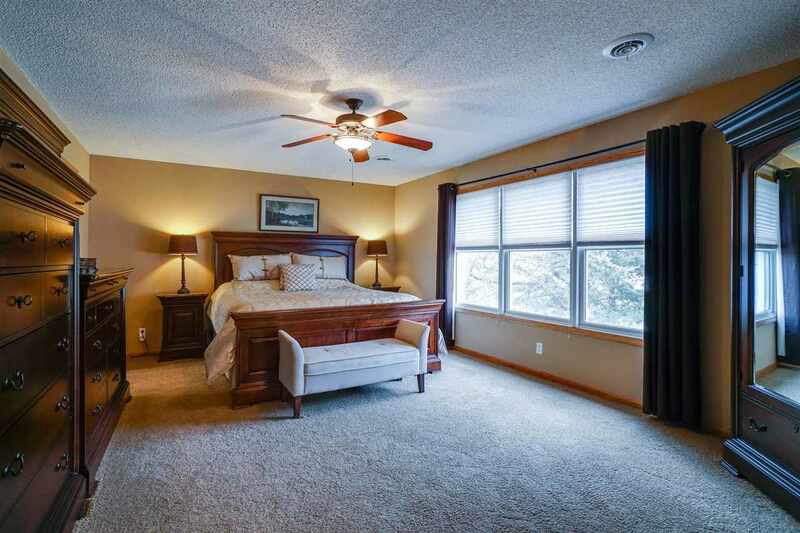 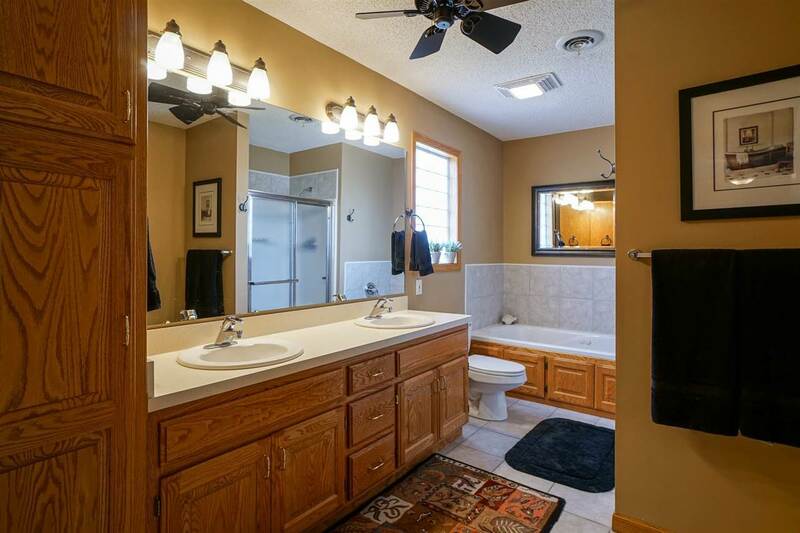 Upper level features master suite w/ his & hers WI closets, MBA w/ dbl sinks, jetted tub & WI shower. 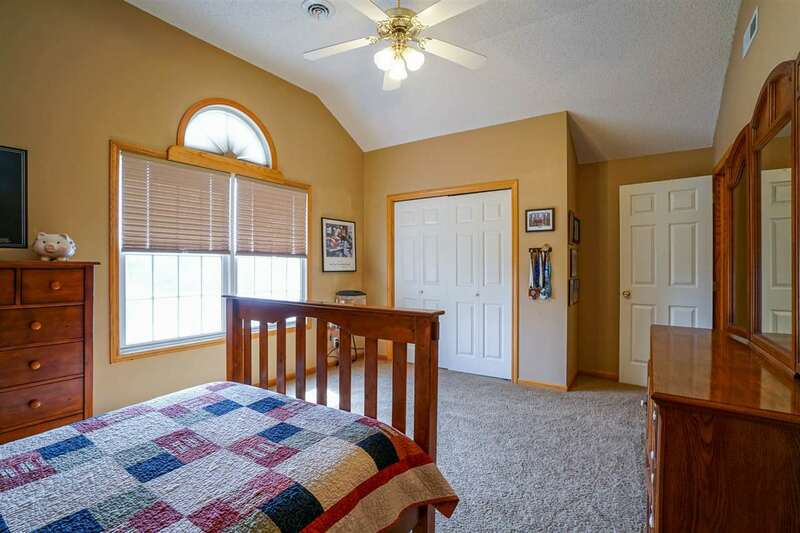 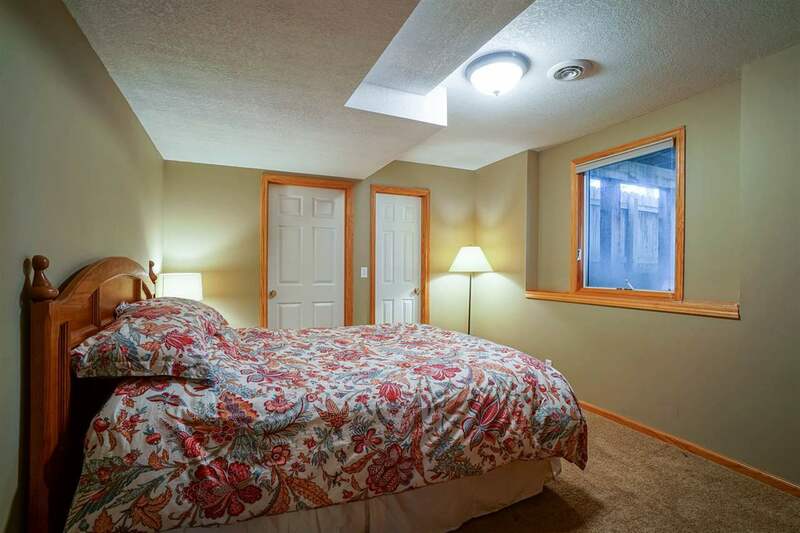 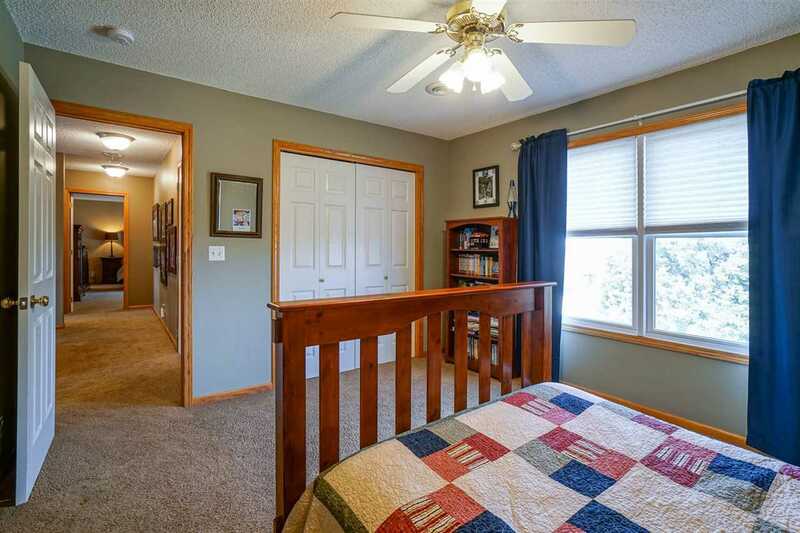 3 other same level bedrooms are convenient to full hall bath. 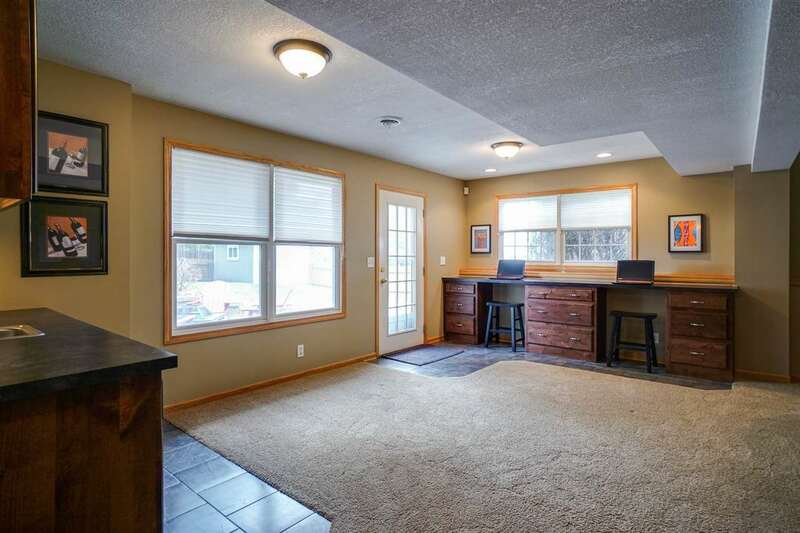 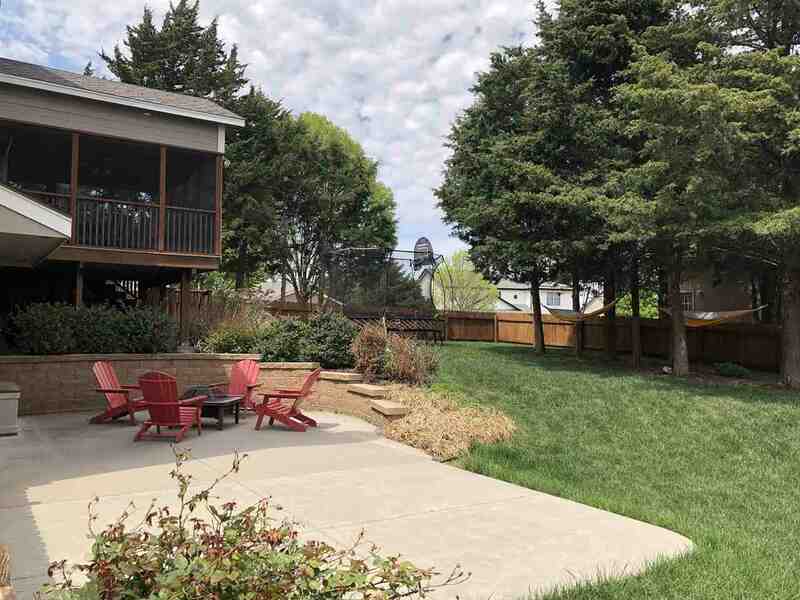 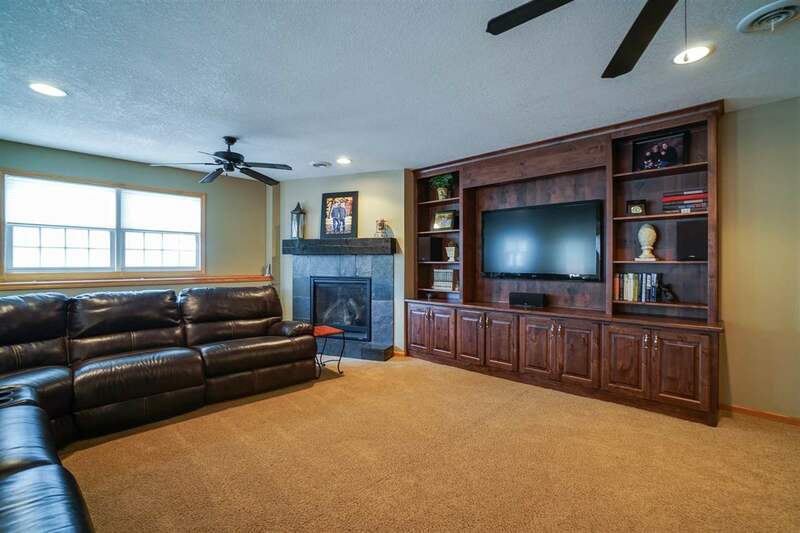 Remodeled basement w/ large FR w/ access to extra lge patio, new gas log fireplace, wet bar, built in entertainment center, cabinets and desks. 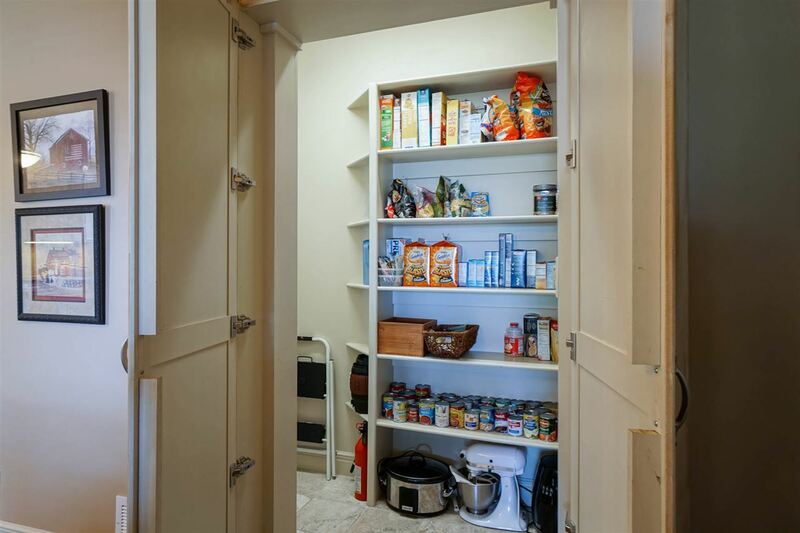 Completing the bsmt is BR, BA, storage. 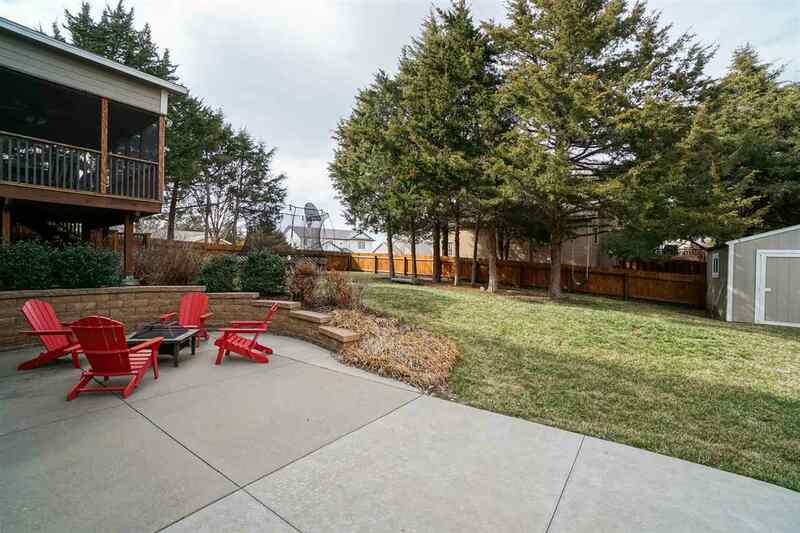 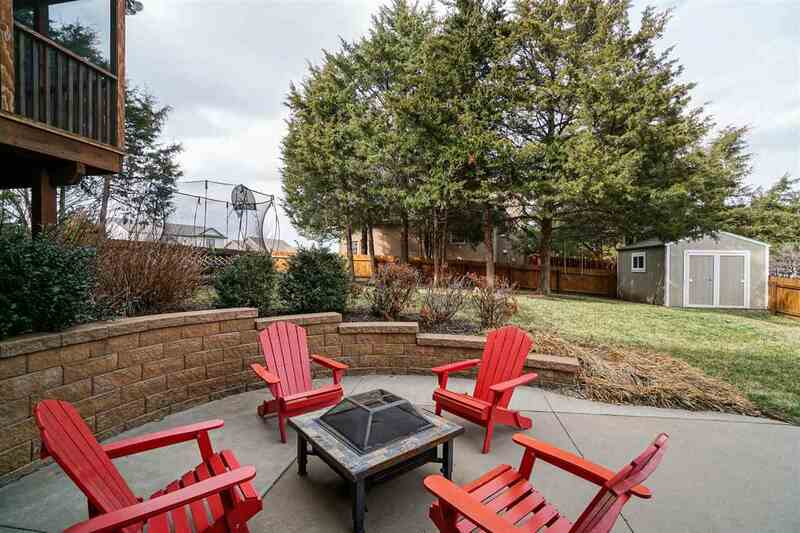 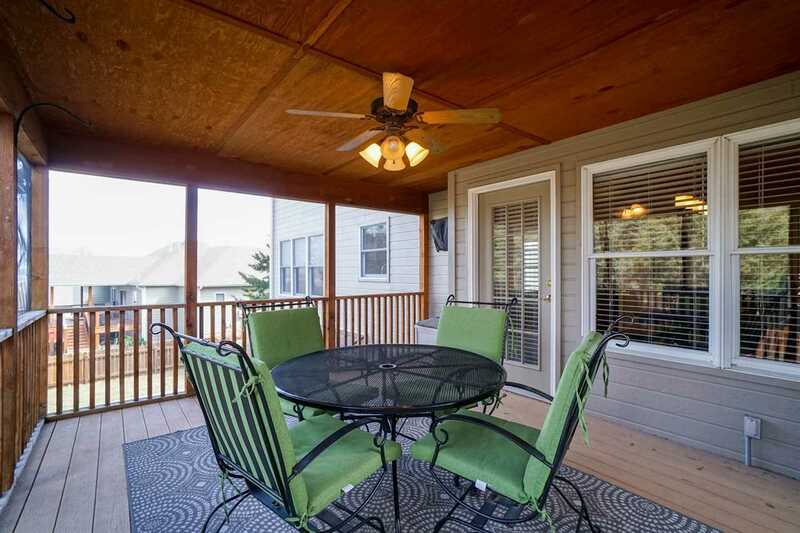 Wonderful backyard w/ professional landscaping, new retaining wall, extended patio, storage shed. 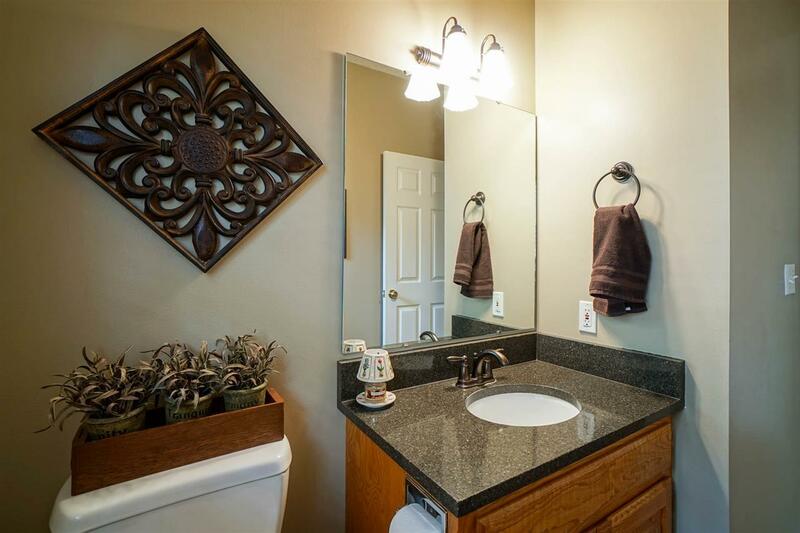 Aesthetically elegant throughout!